We say goodbye to 2017 and welcome 2018. There are a lot of excellent 3D visualization works we have done for worldwide projects during 2017. Now AIMIR is going to show you the 15 most popular rendering in 2017. Introduction: Located in the area of King Abdullah Financial District of Riyadh, the capital of Saudi Arabia, Riyadh Masterplan is a large-scale urban-planning project of an important local real-estate developer. 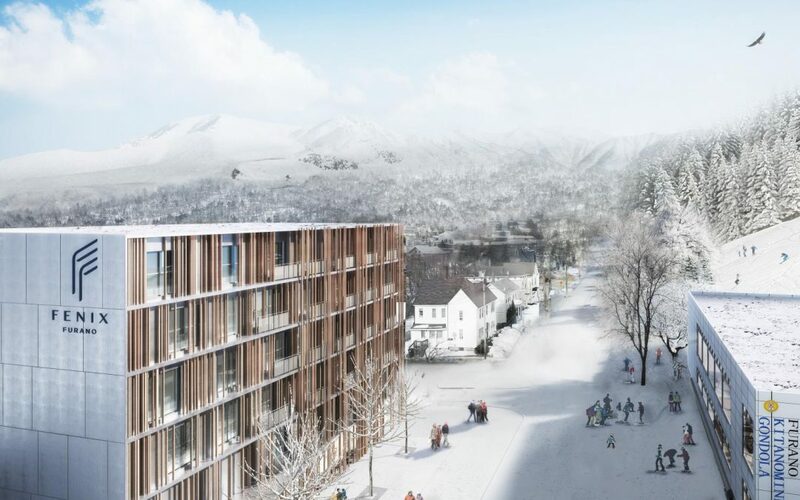 The reason for getting short-listed: The rendering is showing the whole scene with the bird’s eye view so that the audience can enjoy the holistic landscape. The bright spot of this rendering is its elaborate details. The picture reminds those viewers of an occasion where there was a red sunset over the city, and the darkening sky half covers the setting sun while the city lights. A crazy night is coming. Introduction: FZK is the project that a local real-estate developer commissioned AIMIR to make a sales poster for their promotion campaign. Within two years, this project will stand in a picturesque Japanese countryside. FZK, a Japanese project. White building echoes to the snow, which creates an associative perception. Far-stretched mountains and forests are covered by the snow. On the close side, children are playing in the snow, people are talking with each other. All of these make the viewers think of a warm, bright morning after the snowing night. Those residences nearby the building are decorated with some details, setting off the main building. Introduction: 2000 L Street is a freestanding 401,146 rentable square foot Class B office building with four sides of extensive window line located in the heart of the Central Business District(“CBD”) of Washington, DC, one of downtown Washington DC’s most vibrant and traditional office locations. AIMIR devoted more than five months on this project, modifying the design of the project four times. 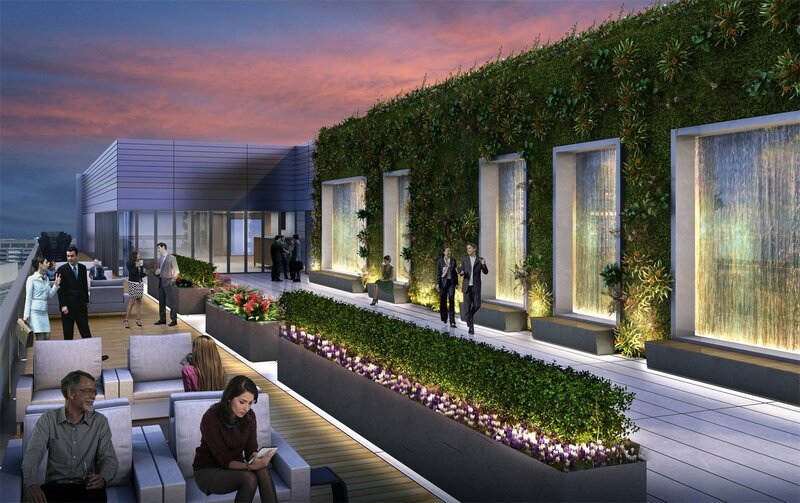 We placed emphasis on the design of the rooftop, feature wall, lights and the water-scape. As our client’s demand, we have made more than ten 3d rendering. Our client appreciated the quality of our service, efficiency, and quality of the product. The reason for getting short-listed: The well-designed management of expression of plants and models highlight this rendering. Without experience and talent, it will be difficult to express the wall covered by different kinds of flowers naturally. Apparently, AIMIR handled it very well and the audiences love it without a doubt. The models that AIMIR has chosen are fit to the scene, whose gestures and expressions are in harmony with the scene. 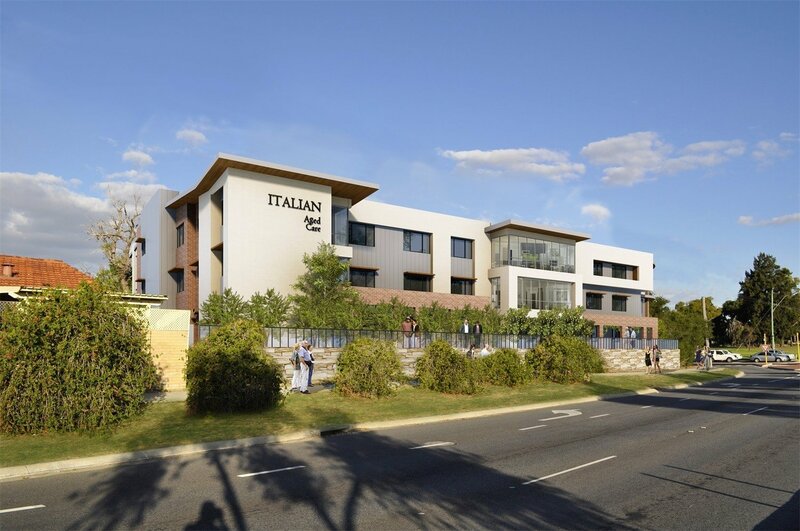 Introduction: Italian Aged Care, which is located in Australia, will become an excellent facility to ameliorate the living condition of the olds. The reason for getting short-listed: AIMIR’s mission is to give the viewers a sense of comfort through the 3d rendering. It is a picture-like rendering, whose details are handled with care, expressing the overall felling perfectly. It is hard to deny that it is an excellent rendering. 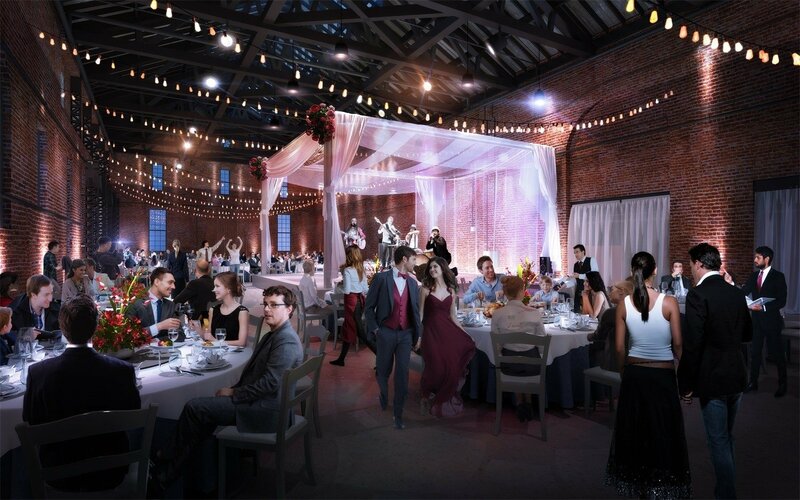 Introduction: This is a renovation project that is turning an old warehouse into an event hall with many functions. This view is the main space which is holding a lively banquet. The reason for getting short-listed: It is an unusual project for AIMIR. In order to show the features of the project, our designers place emphasis on the noise and excitement of the banquet. 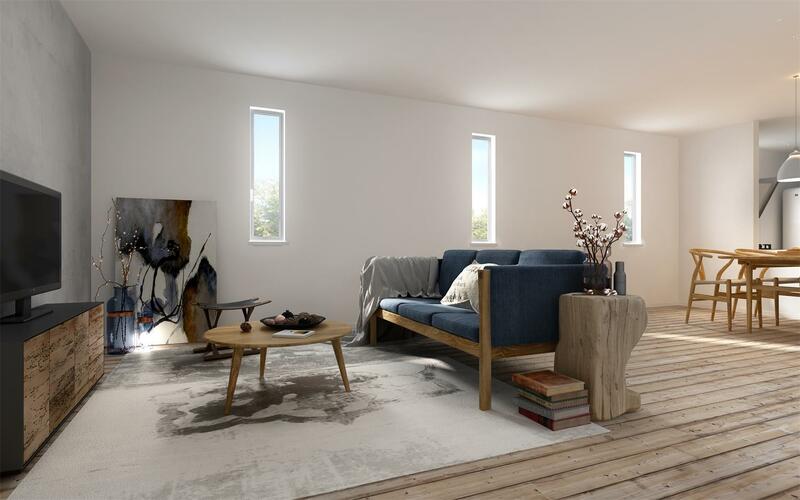 Though it is quite demanding to express the models well, AIMIR managed successfully and makes the models become the bright spot of this rendering. Introduction: It is interior rendering AIMIR made for a Japanese real-estate developer. It will become a foldout of the client’s promotion brochure. Different from the past project that make rendering for luxury villas aiming at the rich, the target customers of this villa is middle class. The biggest obstacle of this project is lack of detailed masterplan. That is, we needed to decide the style of the project with only a few references all by ourselves. It will be a great difficulty for an inexperienced company. However, AIMIR is a professional and experienced company with a large pool talents. Finally, we get it done perfectly and effectively. The reason for getting short-listed: This Japanese project is decorated in an austere style. 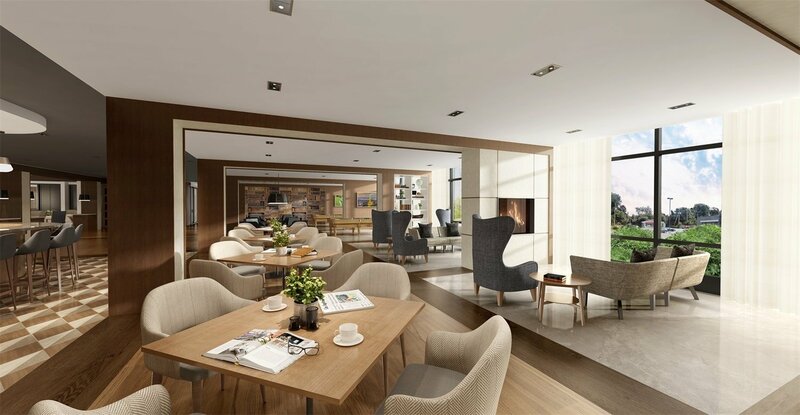 The blank-leaving is the main feature of the residence, making the scene elegant, cozy and chic. 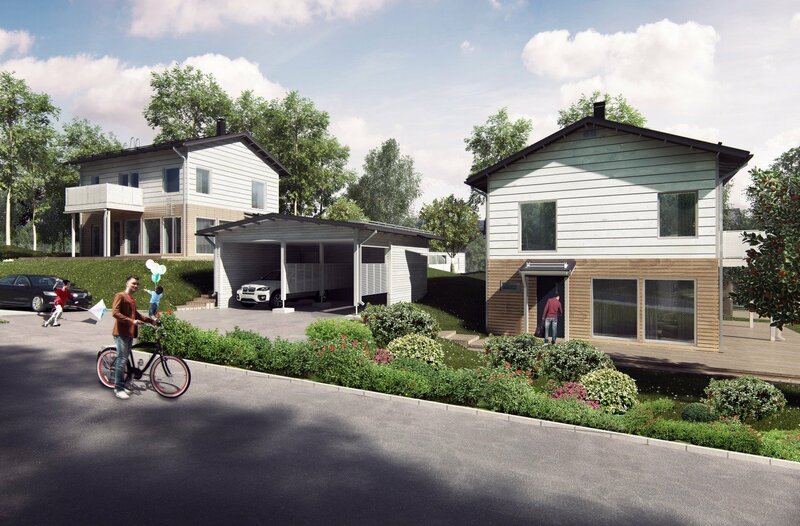 Introduction: This is a small house community located in Belgium. The reason for getting short-listed: The main idea is to show nice house design and cozy environment. Though the scene and building are quite common, it needs a lot of endeavors to show the shadow, plants, and models to achieve the AIMIR’s aim. 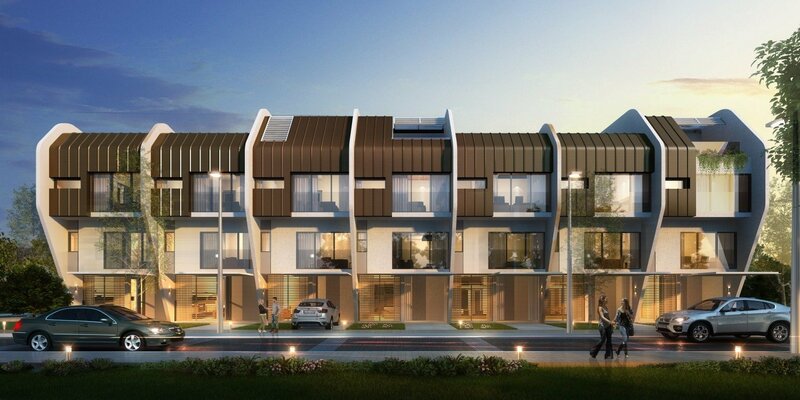 Introduction: These modern townhouses are part AZURE NORTH, a new, cutting-edge, mixed-use development in San Fernando, Pampanga, the Philippines that bring the experience of beachfront living to the heart of the city. The reason for getting short-listed: Without irrelevant factors, the building is outstanding in this reasonable layout rendering. The light and shadow of the sunset are handled naturally. The metallic material of the façade is well presented. The light and the furniture in the building, the models and the vehicles outdoors, and other elaborated details sever the sense of the reality of the rendering perfectly. Introduction: This is a landmark high-rise office building in a completely new development zone located in India. 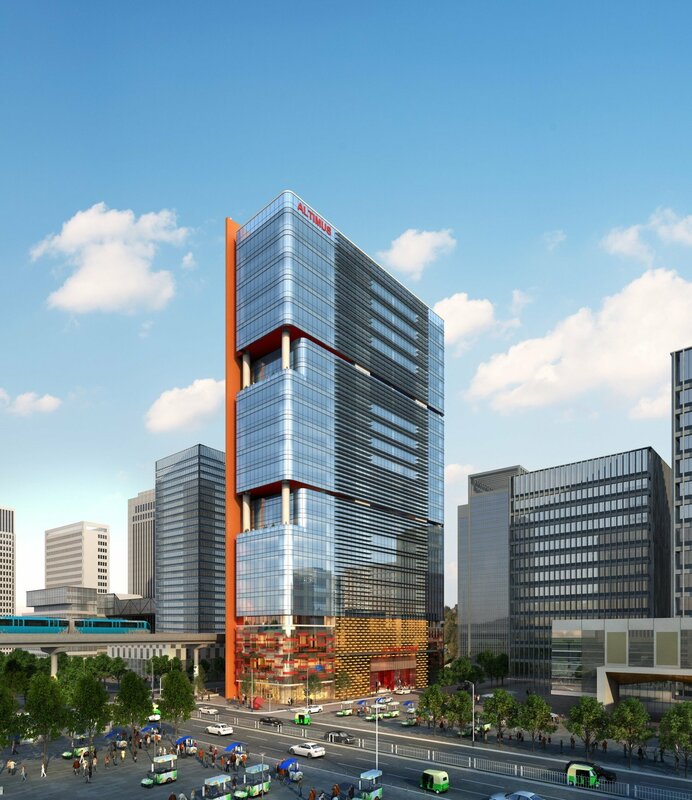 The reason for getting short-listed: Located in India, this high-rise office building becomes a new landmark in a completely new development zone located in India. The appropriate choice of angle make the building stand out. 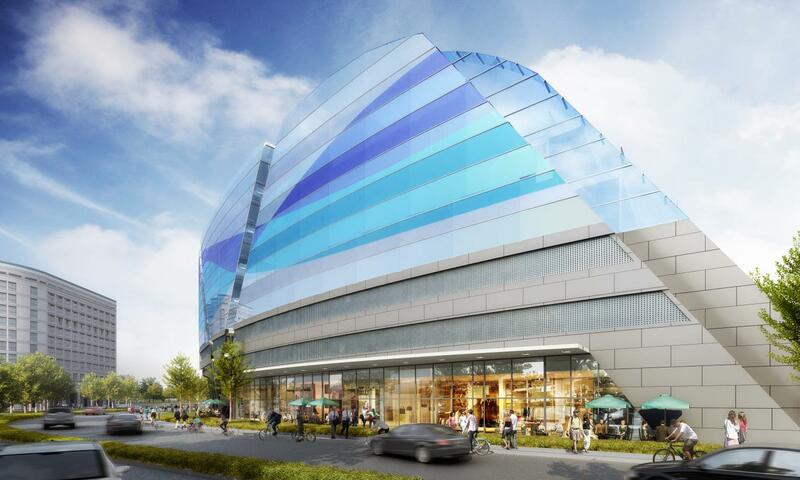 What’s more, the glass curtain wall is eye-catching but not exaggerated in this rendering, which also echoes to the surroundings. All of these make the rendering full of charm. 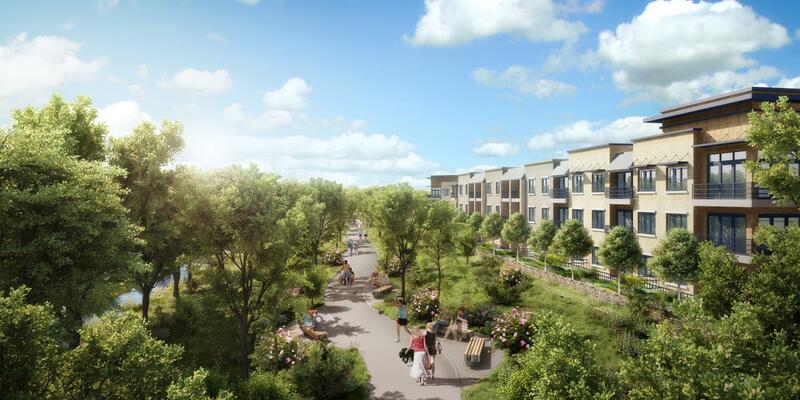 Introduction: This is part of a community, a green walkway along the riverside where people can enjoy their off-work time walking, relaxing, or exercising. The reason for getting short-listed: Various plants are placed reasonably. Light and shadow are present naturally. Rich details are added into the rendering. In this way, AIMIR show that the avenue alongside with the residence is the best choice for people to relax and take a walk. Introduction: Located in Ottawa, Canada, the mixed-use development has several functional districts, housing restaurant, kitchen, children playing area, the bar, cinema, rest rooms, game hall and so on. AIMIR make 3d rendering for each of these different functional districts for our clients to promote the building. The reason for getting short-listed: CAP ROUND, a Canadian project, is one of the top 15 projects in 2017. The lights make viewers feel cozy and help to enrich the layer of the scene. Different kinds of furniture and decorations not only make the building beautiful but also enhance the sense of reality of the rendering. Introduction: Located in the San Francisco bay area, the mix-used development serves as an entertainment center. The reason for getting short-listed: By using amazing colors and choosing the best angle to present, AIMIR is showing a spectacular building with fantastic façade. Moreover, when you have a closer look, you will find out some wonderful details that well set off the building, which expresses the design idea effectively. Introduction: This is a renovation of an office building. 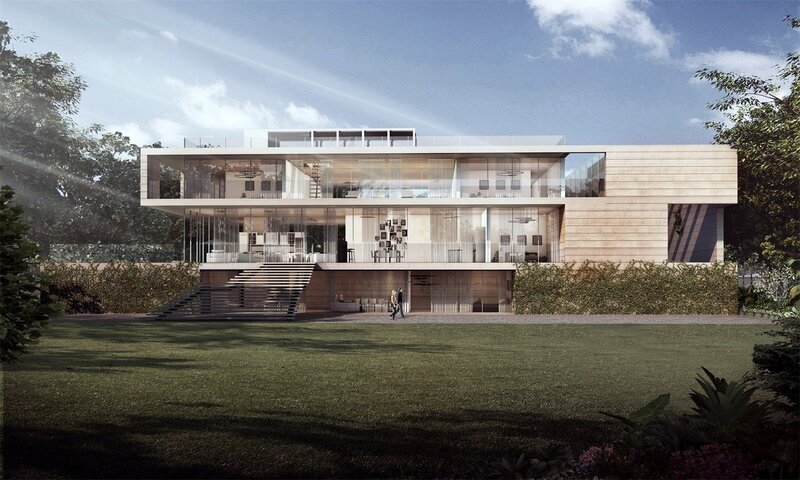 The whole project houses the patios, lobbies, conference room, exercise room, etc. This view is one of the recreation patios. The reason for getting short-listed: The rendering has its own magic to make audience feel comfortable. Clear sectorization and suitable spectacle is well expressed. Introduction: House B, an American project, whose construction style is minimalism, is an open three-story villa, cozy and elegant. The reason for getting short-listed: The rendering is visually attractive because of the best combination of perfect angle and the design itself. The hue is unique and the details are elaborated. Introduction: Morpheus is a new flagship hotel in the City of Dreams complex. 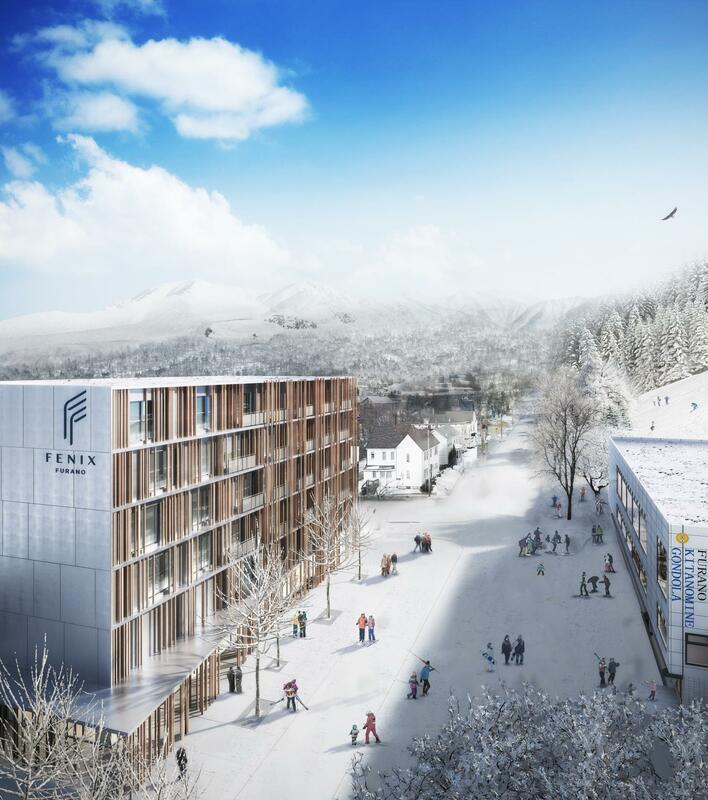 The new hotel is an unprecedented combination of structural and formal challenges to resolve a highly complex and articulated variety of uses within one coherent building envelope. Morpheus is designed to satisfy the dreams of tomorrow’s most sophisticated international travelers. 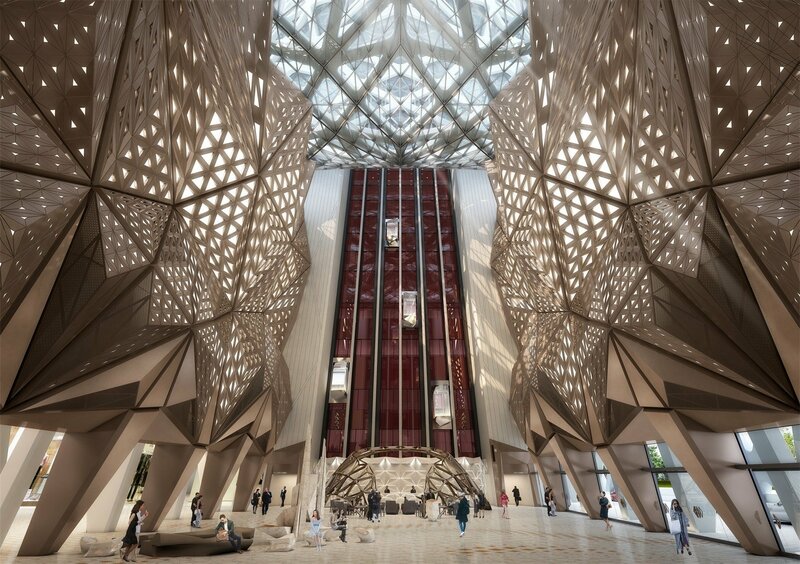 Zaha Hadid Architects offers a detailed insight into the process from design to fabrication and construction for the Morpheus Hotel, one of the world’s most complex buildings and facade systems. The reason for getting short-listed: Undoubtedly, the design of Zaha Hadid Architects is fabulous. However, how to present it in its full splendor is another story. Finally, AIMIR figured out the methods. Above all, the angle of presentation is needed to fit like a glove, which is showing its majesty. Secondly, the usage of halo makes the rendering even better. Icing on the cake! Last but not least, the appropriate choice of models makes it eye-catching and attractive. AIMIR welcomes more and more projects in this year and we are ready to serve our clients with our passion and professional skills. Thank you a lot for excellent work. This is very impressive and helpful to me and my Team…..thanks for sharing this blog…. nice blog and useful and quality work thank for sharing.